The success of your business is based squarely on your success in finding customers – without a customer base, you don’t have a business, after all! But where do those customers look when searching for the product or service you provide? How do they find your business over and above your competitors’ businesses? And why should they choose your company? The answer lies in your sales and marketing techniques – and how well you implement, review and control them. We live in a digital world now. And that has created a whole host of new ways for you to interact with your customers and targets. The effectiveness of your website can make or break your profitability. And social media, mobile advertising and email marketing all give you new channels to explore within your marketing strategy. When do your customers spend most – and why? What’s your ideal customer’s preferred method of contact? Is social the perfect channel for them, or do they love a direct email? By asking the right questions, doing some quality research into your customer behaviour (and having the right reporting to hand) you pin down the customers that love your brand and want to continue spending their hard-earned money with you. Lead generation is one of the most effective ways to grow your business. And good leads are (hopefully) the end result of your marketing activity. 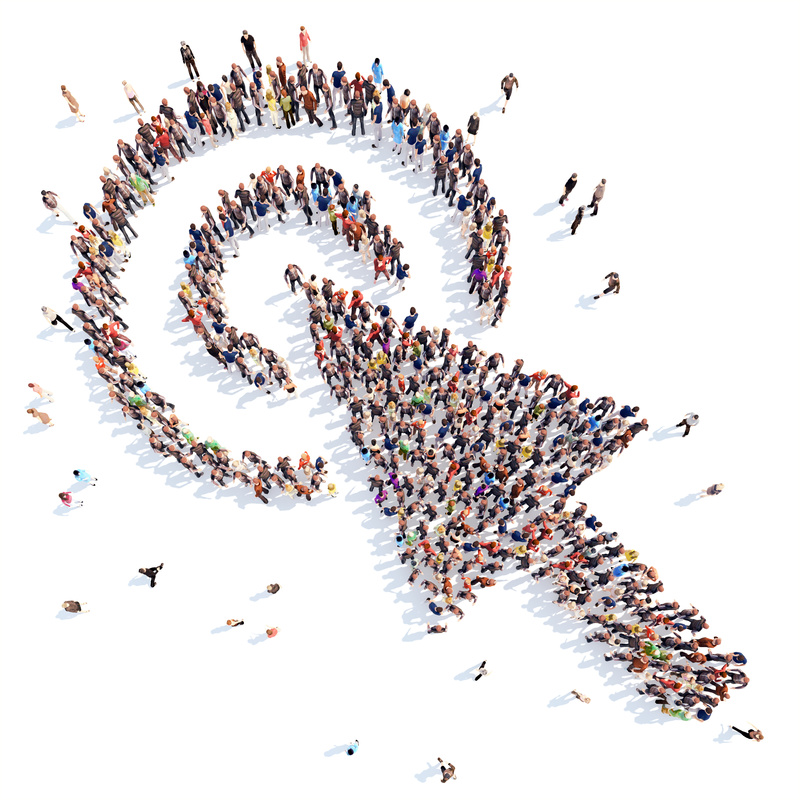 Your customer research helps define your core audience and target customers. You run social media campaigns, product launch events and PR coverage to target these existing and potential customers. Your marketing creates touch points and interactions with this core audience, making them advocates for your products, services and brand. And that then generates what those in the know call ‘warm leads’. And it’s these leads that your sales team must then turn into paying customers. What good lead generation does is provide a pipeline of potential customers (and their contact details) to your sales people. But how do you measure how well you’re achieving your lead generation objectives? And how do you pull together the business information needed to inform and improve your sales, marketing and lead processes? 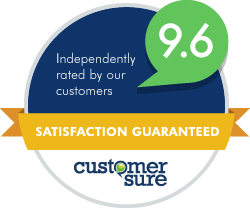 Do you have systems in place that can measure the effectiveness of your marketing and sales over time? Can you pull off a report that shows you the impact on January sales figures following your December marketing campaign? If you can’t, then now’s the time for an upgrade. With the latest developments in cloud technology and business reporting, it’s easier than ever to delve into your business data and pull out the specific numbers linked to marketing and sales data. Spotlight Reporting is our business intelligence software of choice. Rather than making your scan through columns of confusing numbers in dull spreadsheets, Spotlight takes your business data and turns it into clear, visually engaging charts, diagrams and graphics – so suddenly you CAN see the wood for the trees. Spotlight’s customisable reporting means it’s possible to set up reports and visual dashboards entirely built around your sales figures, customer information and lead generation data. By coding your transactions, we can help you put metrics in place for your sales and marketing activity and then provide clear performance reporting across the year. And when you’re in control of your customer and marketing data, you can make far more informed decisions about your next marketing campaign, your choice of target customer and the effectiveness of your lead generation techniques. 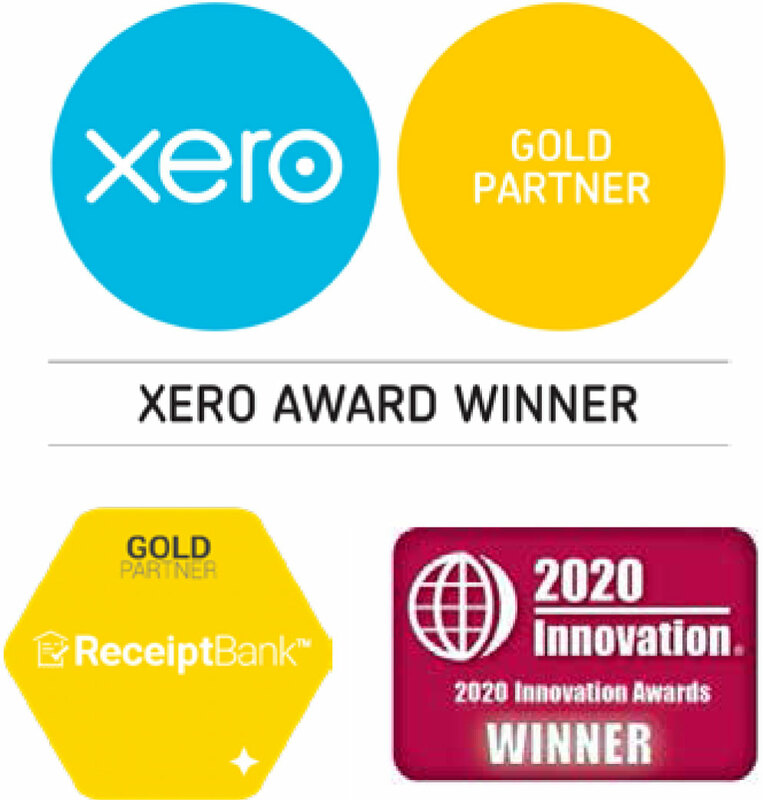 If you’re looking to get back control of your sales and marketing information, why not come and talk to us about the benefits of using Spotlight Reporting as part of a Xero online accounting system. Get in touch to arrange a hands-on demo of Spotlight Reporting, alongside a full session around our Xero Trifecta approach to business control.